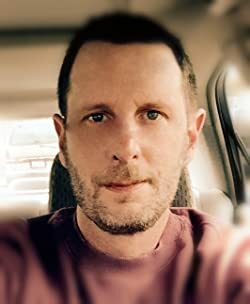 I want to try a new self-pub company. 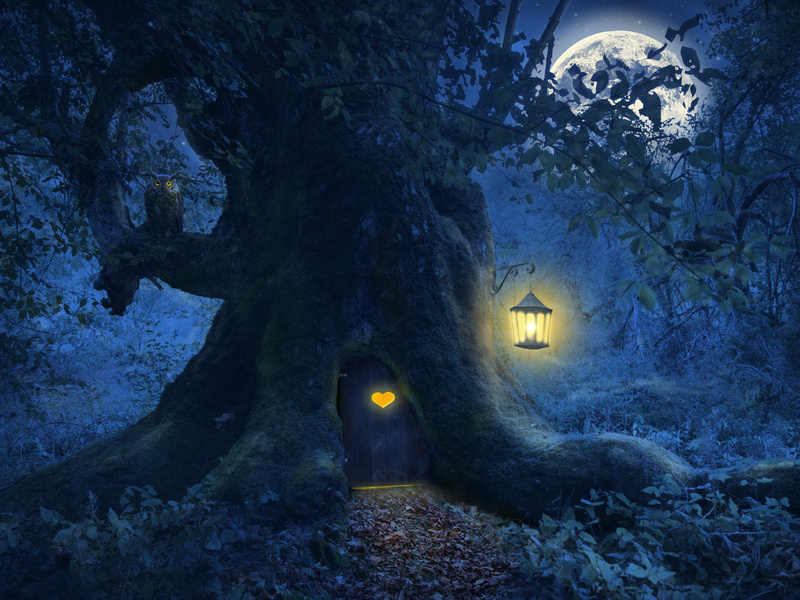 So I’m currently searching around for other sites like create space for my high fantasy – Wonderlost. It’s in its last phases and soon to be professionally edited sometime this month or the next. 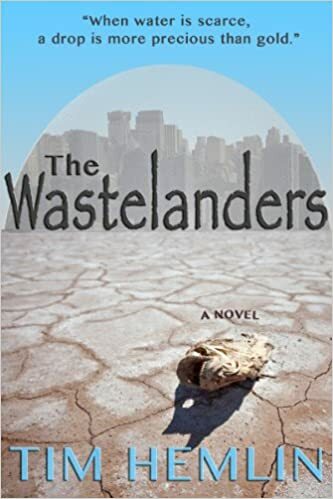 The first of two books. Currently at 66860k words and for some reason at 374 pages. I am going through it with a fine toothed-comb to figure out why my formatting is all screwed up. The cover is going to be SUPER UNIQUE but it hasn’t been finalized as I’m still trying to get all the elements together for it. Designed by moi! Today was Tirin Desgjin’s birthday. The one that made her officially an adult. Not that it mattered as being the only human in an elven province did not grant her any favors. All she wanted was to be accepted. Having never met another Human, being elf-like was all she knew. But her birthday brings circumstances she didn’t figure in. Elven rituals would advertise her magyk and humans with magyk wasn’t something to celebrate. On top of that was the dramatics brought on by one of her so called suitors, her self-appointed guard and the truth about her ‘adoptive father’. As she tries to escape the growing problems by making her way out of the elven city she is accidentally kidnapped and then given to a mad prince who exposes her to an old enemy of her elven home. As this old enemy makes the attempt to ‘rescue’ her for his own purposes, her father and tentative friends come to her true rescue. But upon retrieval they are violently separated again as they face the old enemy and his minions. I’m excited to get it out and as much as I have worked on it I hope to get many upon many reviews back! I pride myself on being different as far as story-line and characters. But the main thing is the enjoyment of others and thier feedback so I can make my work better! Here’s to hearing from y’all! I have mapped out the next seven chapters to the second book in the Mostly Human series, the next five chapters in the third book for the Red Summer series. I have even started on the third chapter for the second book to my Wonderlost story. But for the past few days, there has been no writing. in fact a SERIOUS lack thereof. I created bracelets and caught up on Steven Universe, Heroes, Started watching Orange is the new Black, even! Where has my motivation gone and how do I get it back? I’m no longer rushing myself to push out four books… I think that was part of the problem too. Trying to concentrate on one story at a time. That’s still difficult. I need some new inspirational music. Last year it was Florance + the Machine and John Legend. Chris Cornell is okay and I really love the new Jill Scott. Alabama Shakes didn’t do it and neither is Alice Russell. Anybody got some new music for me to try? After retiring from the Fort Worth, Texas Police Department, Kenneth began to write full time. 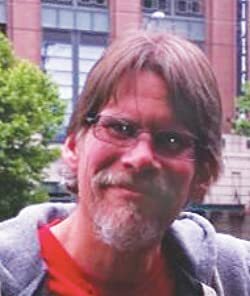 In 2009, he was a finalist for the Pacific Northwest Writers Association Zola Award. A girl from a wealthy Colorado family goes missing and in desperation the police turn to Mr. Howard to help locate her. Mr. Howard is a professor and self-proclaimed psychic with a history of assisting investigators, or so it seems. 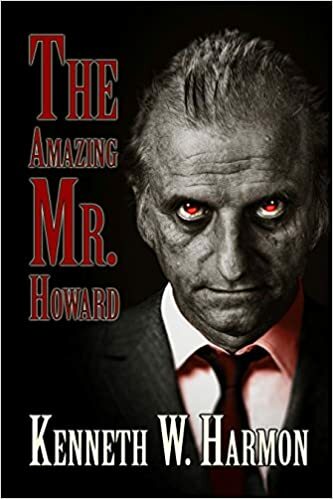 State Police Detective Willard suspects Mr. Howard is more than what he appears to be. He launches an investigation of the mysterious and eccentric professor setting off a chain of events that quickly spirals out of control. She lives near Baltimore with her husband and son. 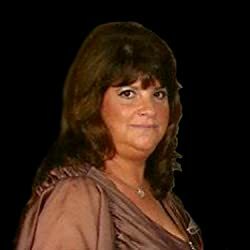 She is the author of The Witches Circle series, a young adult urban fantasy series. Learn more about S.J. on his blog! If you had the powers to avenge yourself… would you? Bullied… Years of shame… Lexi and Nathan knew pain. 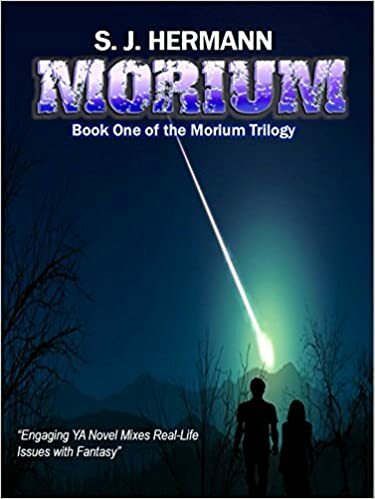 MORIUM is the story of Alexandria and Nathan… and Stacy. Three teenagers who were victims of bullying all through high school. They kept their torment a secret from their family and tried to cope in their own way. They only had each other. Their friendship saw them through the seemingly endless years of suffering. 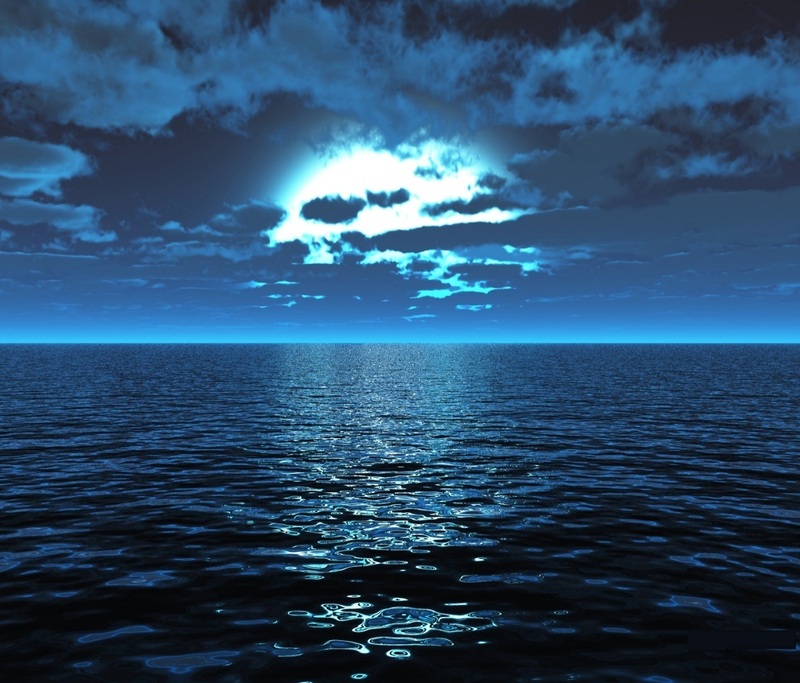 One night, Lexi and Nathan saw an object fall from the sky and went to investigate. As they touched the rock, a strange power entered their bodies. Suddenly, they’re not helpless anymore. They can get revenge for all the suffering and pain they had to endure. 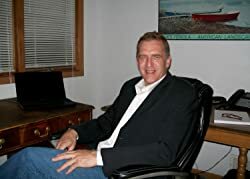 His passion for writing stayed with him throughout his business life, and he started writing his first book in 1993. He published, How To Find A Job: When There Are No Jobs in December 2011. The book was an instant success, and hit #1 on Amazon’s bestseller list for career and job hunting books in March 2012. 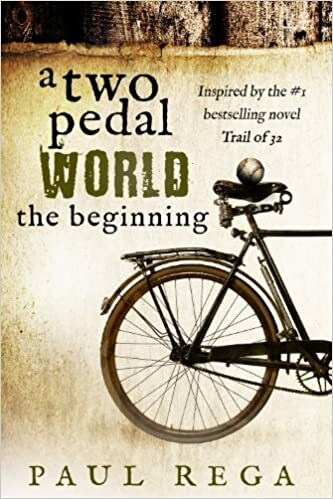 It was a magical time–a two pedal world, when bicycles weren’t just a toy–they were a kid’s chief mode of transportation. A coming of age story about the adventurous life of a boy growing up during the 1950’s through the early 70’s in a Midwestern town. Discipline was harsh, supervision often rare, and adventure was high. 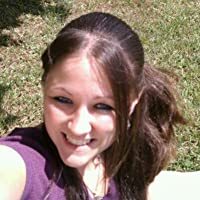 I finally took the plunge in 2013 and published my first novel, a young adult urban fantasy titled “Connor”. Since then I’ve published a “Madame Lilly” series of which Vol 3 “The Time of Sanura” has been chosen as 2015 Kindle Book Awards semi-finalists under Suspense/Horror. So now I stay locked up in my office in Colorado spinning more tales. 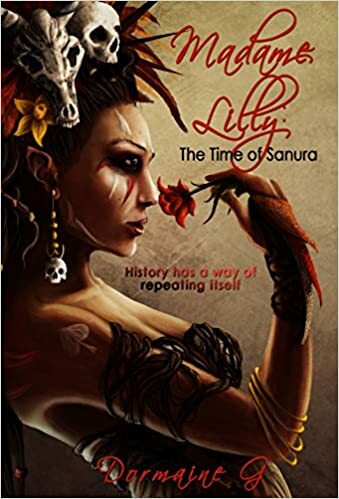 Madame Lilly journeys back in time to her great-grandmother’s era, the time of Sanura. Both women possess more than a kinship for they are each bound to harmful spirits whom they refuse to relinquish. By the hand of a mysterious being, Elijah, Lilly is transported into the past to witness the dark path Sanura chose—ultimately leading to her demise. 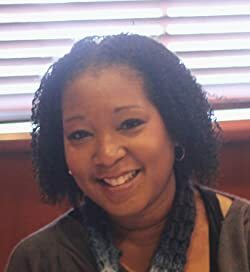 With a bachelor’s degree in Criminal Justice, she now spends her days as a case manager at a busy law firm and her nights as a devoted wife and passionate writer. 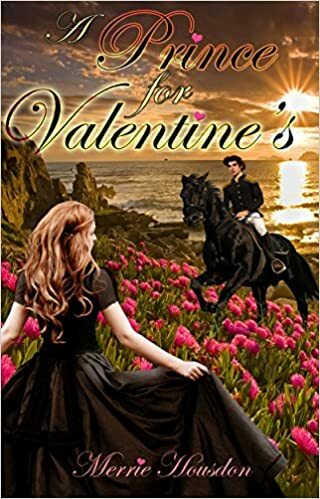 Recognizing his responsibility to choose, Garrett’s gaze traveled around the room, finally settling on the one who had captured his affections. 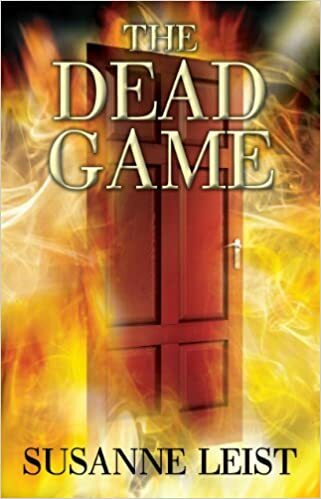 My book, The Dead Game, has dead bodies and suspects like a traditional murder mystery. However, it also has humans, vampires, and vampire derivatives. And don’t forget the haunted house–we must have one of these.